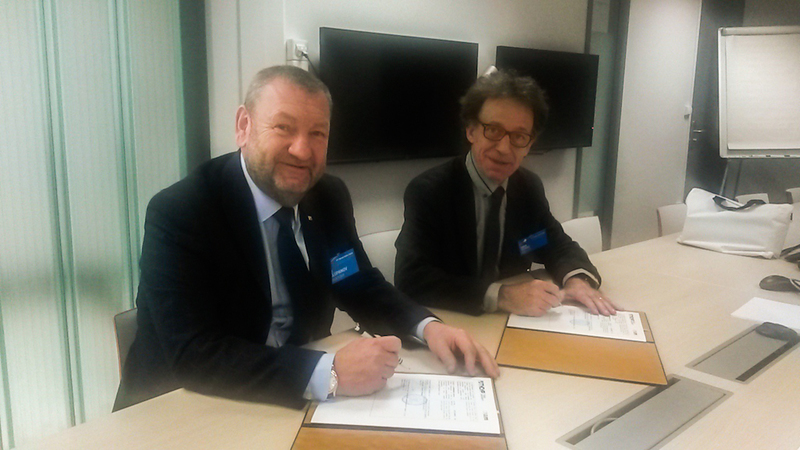 TUSUR University and the National Conservatory of Arts and Crafts (Conservatoire national des arts et métiers, CNAM), the oldest engineering school of France, have signed a cooperation agreement. 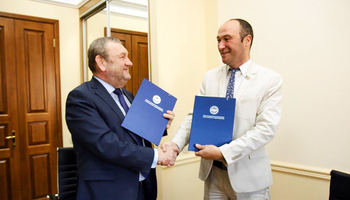 The new agreement was signed by Rector of TUSUR Alexander Shelupanov and Director of CNAM Michel Terre and provides for joint activities in education and research, including student exchanges, joint postgraduate programs and collaboration in European research projects. 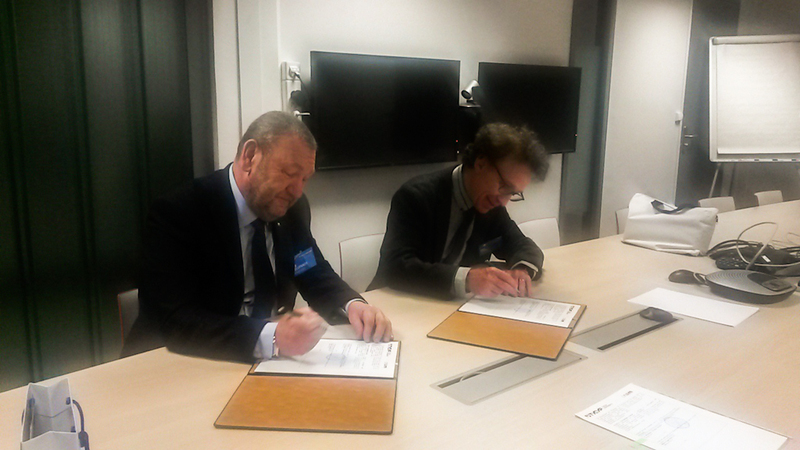 The new agreement with CNAM marks a new dimension in academic cooperation between TUSUR and universities of France. 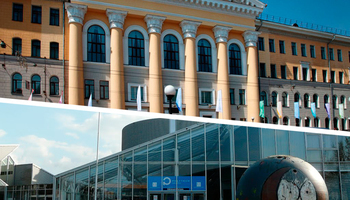 TUSUR University has strong ties with the University of Limoges, the two universities run a joint Master program on Home Automation. 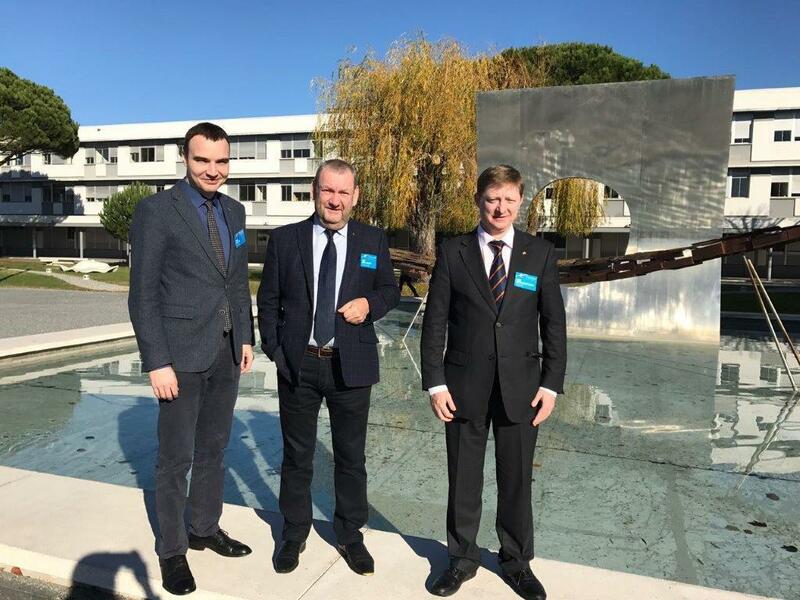 During its visit in France, the delegation of TUSUR University has also participated in the French-Russian Forum of Aerospace Education and Research and visited a number of French universities, The Office National d'Etudes et de Recherches Aérospatiales (ONERA), the Department of Civil Aviation, the Research Institute of Aeromechanics, laboratories of the Higher School of Civil Aviation and the Air-Traffic Simulation Center. 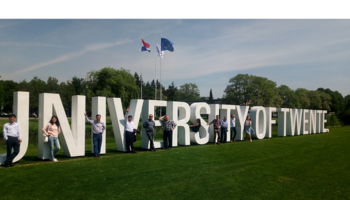 TUSUR delegation has visited the laboratories and faculties of ISAE-SUPAERO, National Higher School of Aeronautics and Space, one of the most prestigious aeronautical schools in the world. 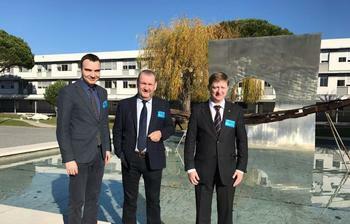 ISAE-SUPAERO is the core school supporting the aerospace industry of France. One of its graduates is a French ESA astronaut Thomas Pesquet who is currently working at the ISS.